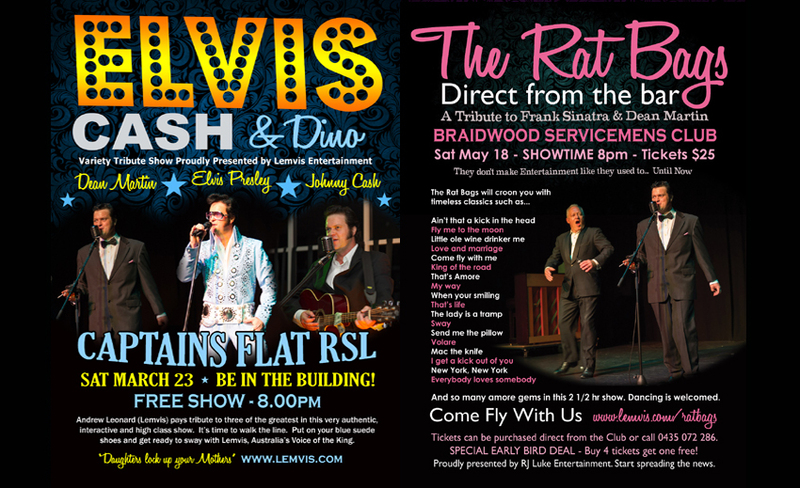 Welcome to the Website of Lemvis, "Australia's Voice of the King". 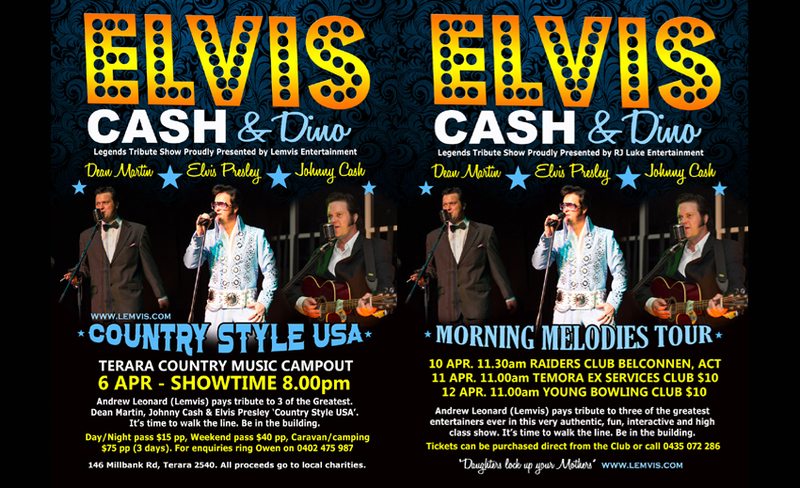 Lemvis is one of Australia's finest Elvis and Johnny Cash & Dean Martin tribute artists and is based in Canberra, ACT. His show is extremely entertaining, high quality, interactive, fun and affordable and can be tailored to suit any event. 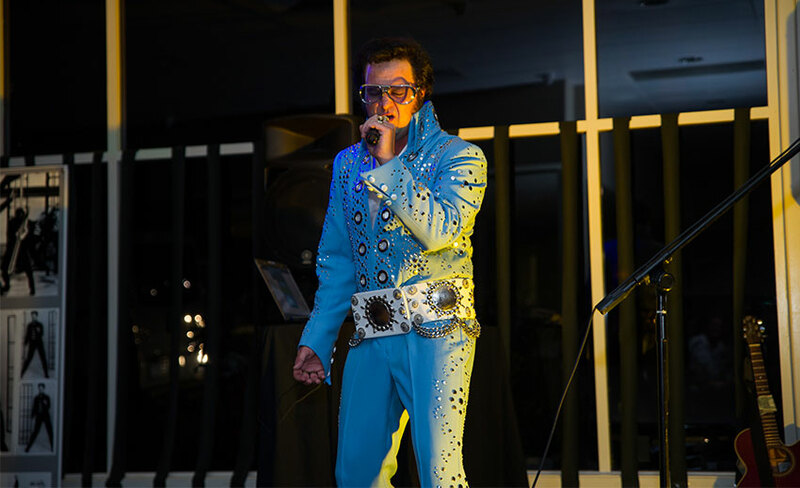 With over 15 years in the business and a voice to match Lemvis will have them all shook up, walking the line or swaying. 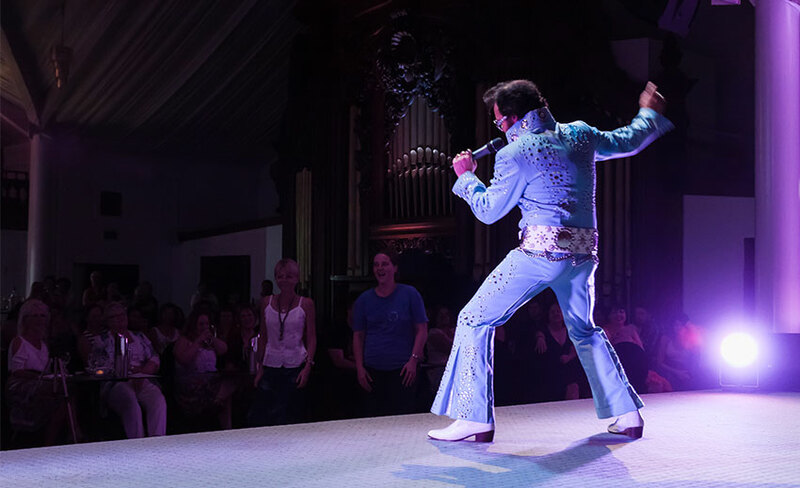 Treat a loved one to Elvis, Johnny or Dino or book the popular ‘Cash is King’ or the 'Elvis, Cash & Dino Legends Show' pubs and clubs show and pack out your venue. No event is too big or small for Lemvis. 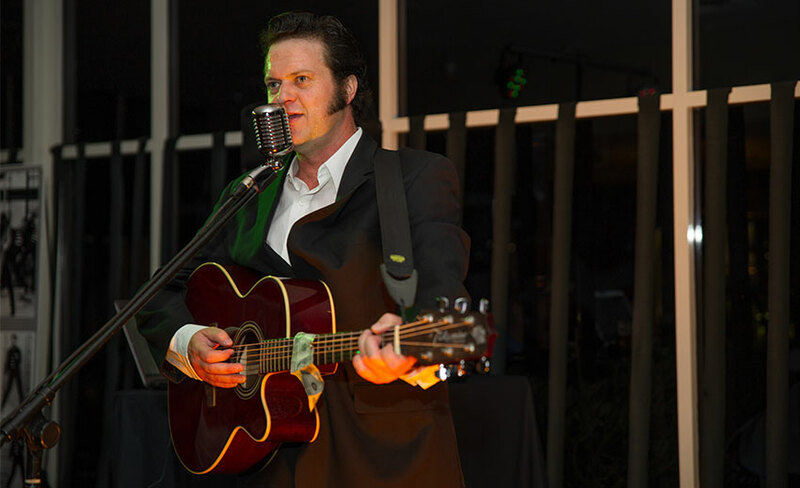 Available for parties, corporate entertainment, presentation nights, Christmas functions, weddings, hens nights, clubs and pubs. 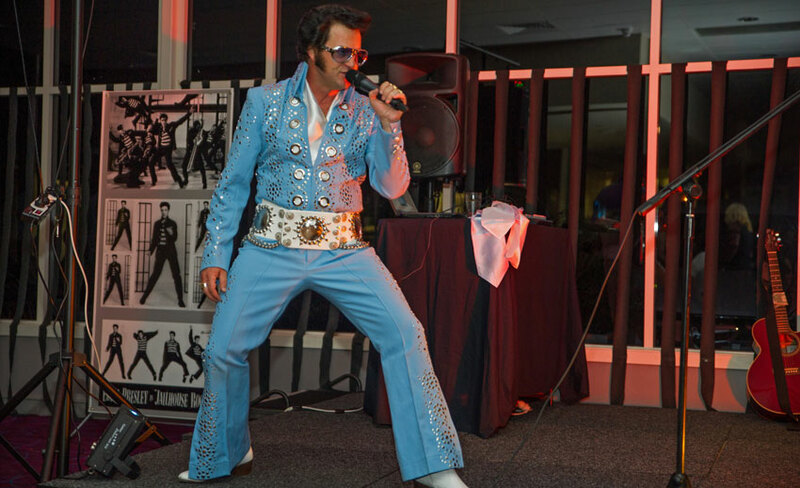 Are you ready for a whole lotta shakin' from Canberra's hunka hunka burnin' love or are you ready to walk the line with Johnny? A little less conversation, a little more action please.